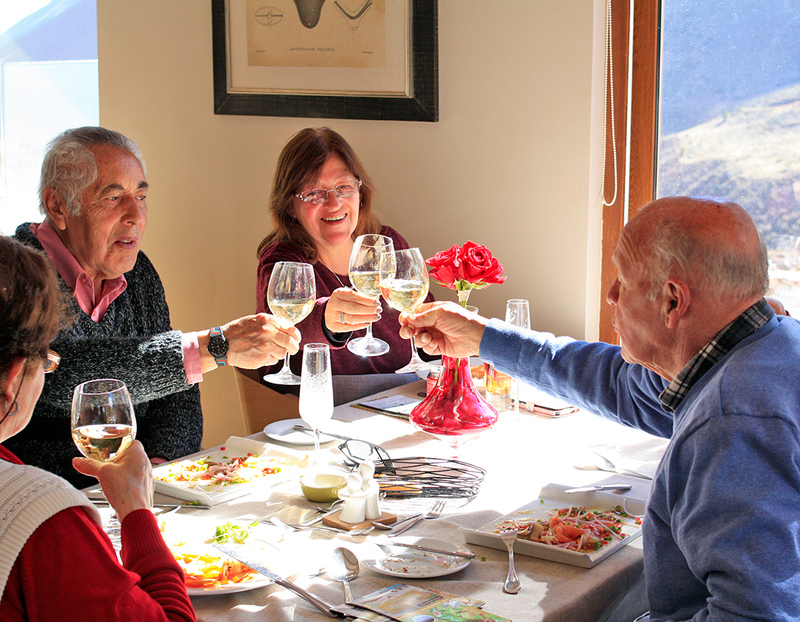 Because seniors also deserve a real relax, visit us and discover the options we have designed especially for you. 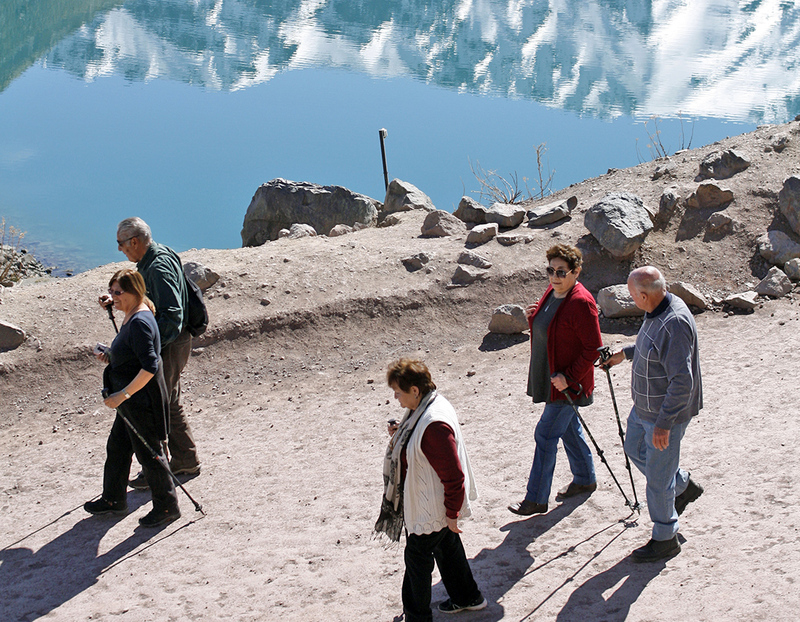 Visit El Morado Lodge and its surroundings in an all inclusive program designed exclusively for the Elderly. Come and enjoy our spa Aguas del Morado, walk through the valleys and mountains that surround us, enjoy our restaurant, participate in the new wave karaoke and much more. Departure from Santiago in a lodge van between 9:00 and 10:00 on Monday. 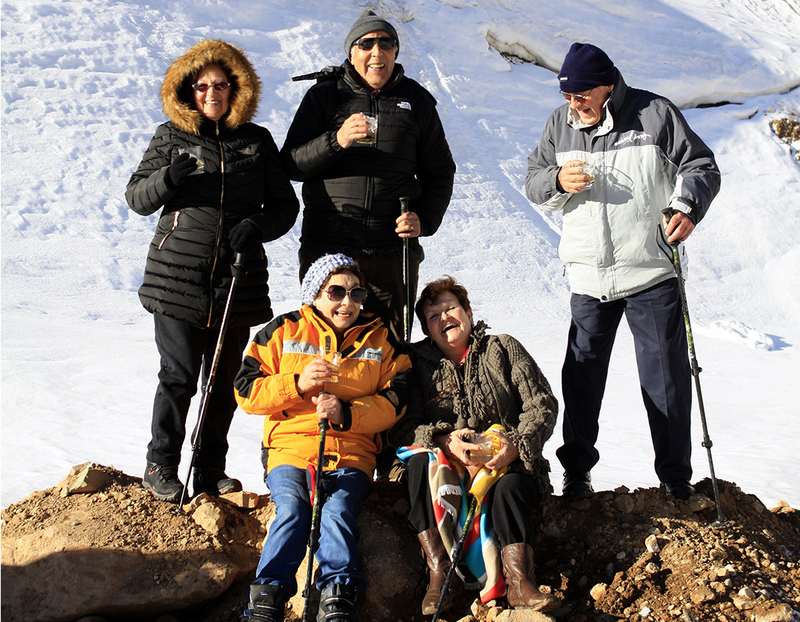 Travel along the road to San José de Maipo with coffee break and visit a beautiful waterfall. Arrival at the lodge around 1:00 p.m. Welcome drink. 14:00 hrs: Lunch, starter, main course, dessert, juice, beer or glass of wine. 16:00 hrs: Jeep trip off road 4 × 4 to Valle de las Arenas or Colina. Whiskey on the rock. 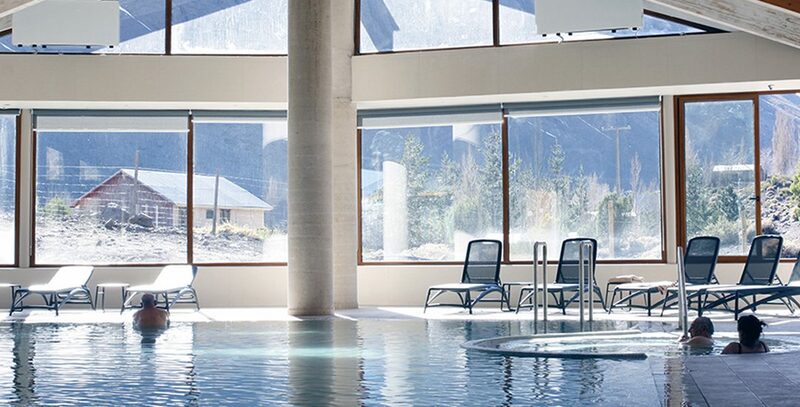 Return to the lodge between 7:00 p.m. and 8:00 p.m.
One hour at the Aguas del Morado spa with a drink at the water bar. 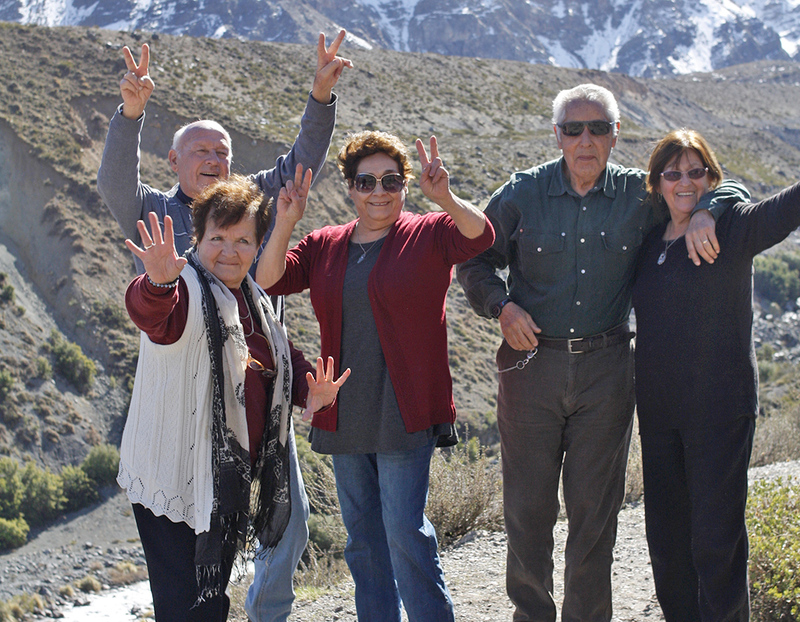 10:30 hrs: Departure to the El Yeso reservoir, tour of the place. 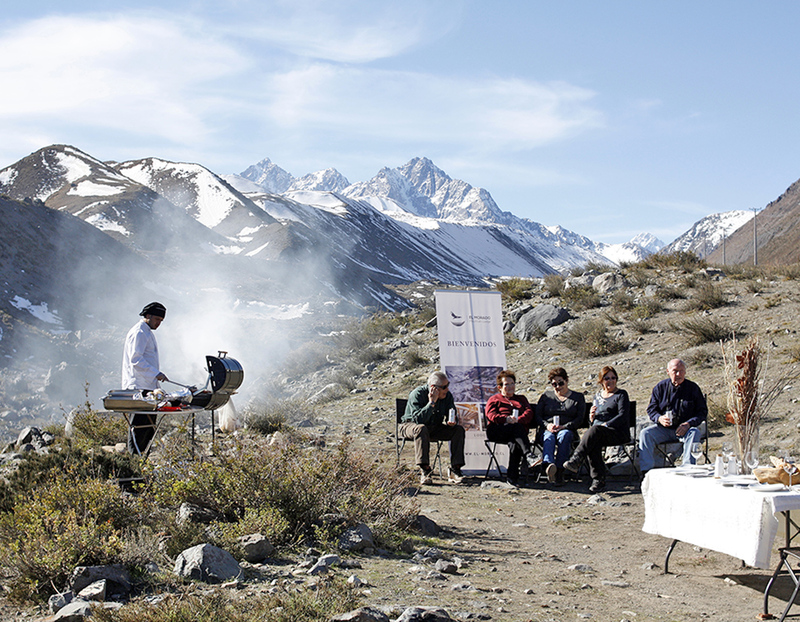 13:00 hrs: Outdoor barbecue in a breathtaking place. 15:00 hrs: Return to the lodge, free afternoon to enjoy in the spa, coffee and cake, massage, animation in water, drinks at the water bar, sauna and hot tub. 22:00 hrs: Dinner late in the open fire, wine sailed. 9:00 hrs: Buffet breakfast. Morning to relax in the spa. 13:00 hrs: Lunch with lamb on the stick. with couple in a double room.